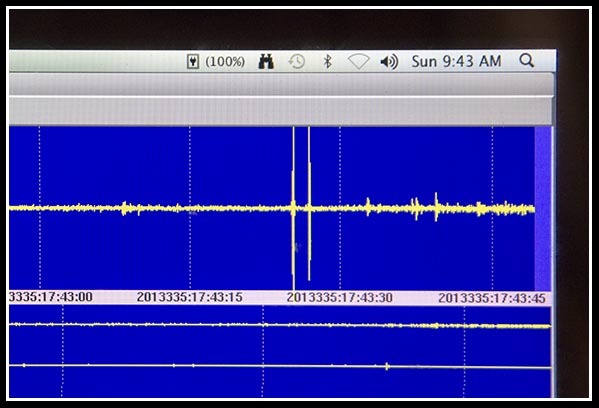 I created earthquakes….You can too! 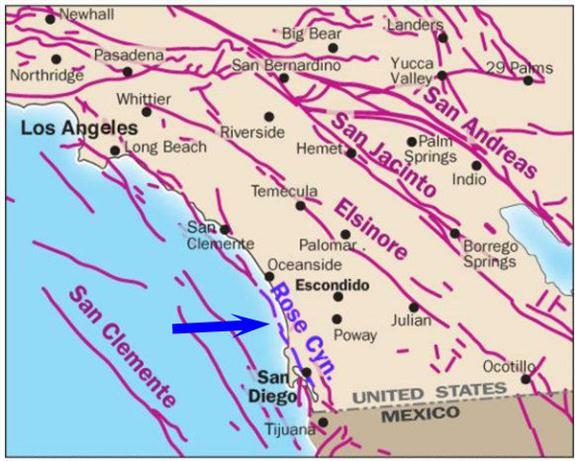 Earthquakes are part of life in Southern California. On any given day there can be several hundred earthquakes, most of them magnitude 2.0 or smaller. Those between magnitude 3.0 and 3.9 are usually called “small tremblors” or “shaking.” Not until they reach 4.0 do they make the headline news. 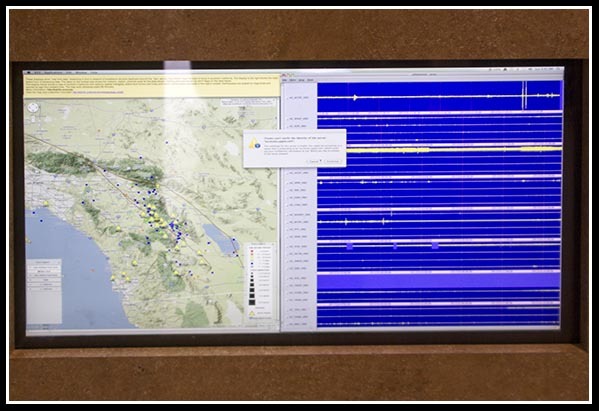 That shows any number of earthquakes in real time being detected by the ANZA Seismic Network. ANZA has dozens of seismic stations throughout Southern California and is operated by the University of California at San Diego. It uses state-of-the-art broadband and strong motion sensors with 24-bit data loggers combined with real-time telemetry to monitor seismicity. I had to wait in line because there were a bunch of children creating their earthquakes. Then I had to let all of their earthquakes get off the data line so that my earthquakes would show clearly. 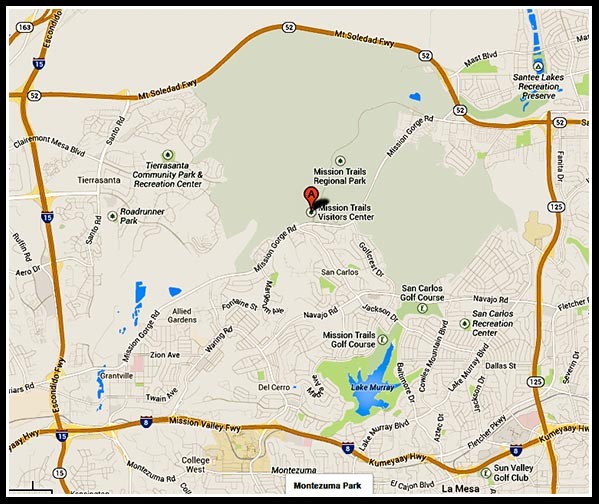 The Visitor Center at Mission Trails Regional Park has to be one of the best visitor centers anywhere! I’ll have more about the Visitor Center and the Park in future posts. This entry was posted in Out & About, Photos and tagged earthquakes, mission trails regional park san diego on December 2, 2013 by Russel Ray Photos. Right here in urban San Diego…. Friends back in my native Texas, in the East Texas Piney Woods, experienced a 4.3 earthquake a few days ago. They were rockin’ ‘n’ rollin’, and there were no Beatles involved. I read reports of fallen pictures and things knocked from shelves. Out here, of course, most of us would never suffer that kind of damage from a 4.3 earthquake. Pictures are hung with earthquake hangars and things we don’t want knocked from shelves in minor earthquakes are appropriately attached to the shelves with earthquake goop or earthquake tape. 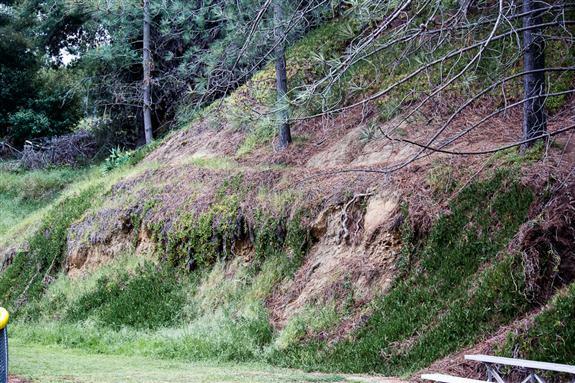 I have always been fascinated by earthquake faults. I wrote my first term paper on earthquakes in 1969. 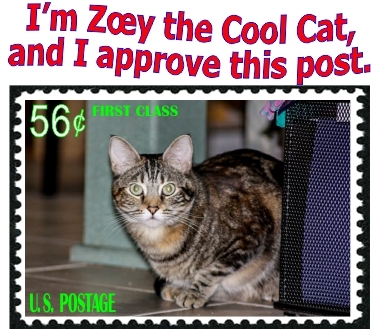 I was 13 and wrote it for a customer of my typing/research enterprise. He was a sophomore at Texas A&I University, and he (I) got a B+ on that paper! Television documentaries showing a helicopter flying over a fault zone, usually the San Andreas Fault somewhere in remote California, would enthrall me. 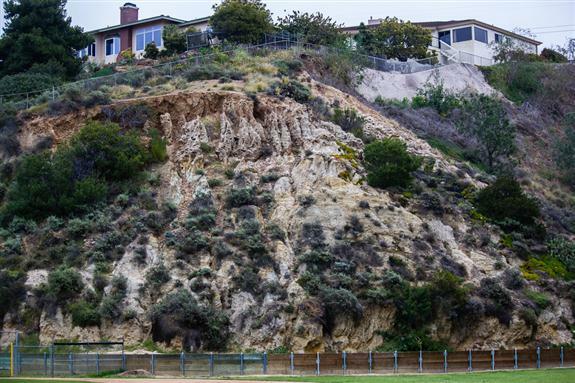 Seismic experts say the Rose Canyon Fault has the potential to unleash a 7.5 earthquake. 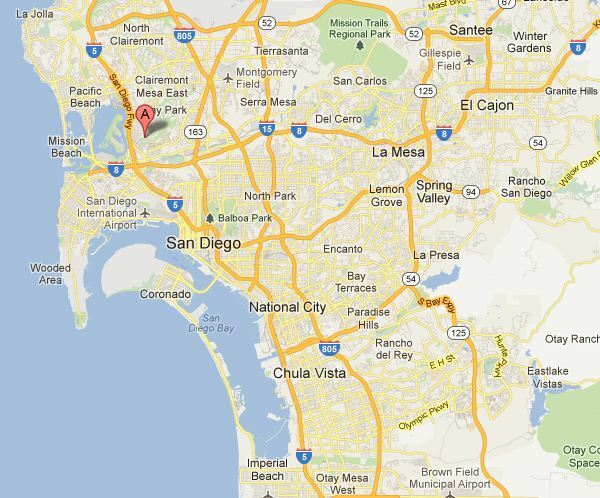 As you can see on the map, the Rose Canyon Fault goes right underneath downtown San Diego. When that 7.5 earthquake happens, I’m sure it will be considered “the big one” as far as San Diegans are concerned. 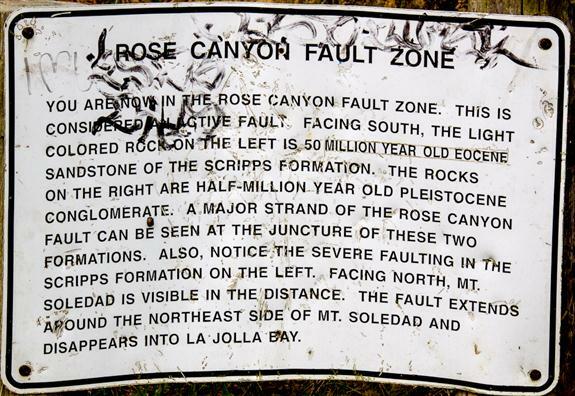 If you know where to go, you can actually see the Rose Canyon Fault on the ground surface. Notice the houses, too, built right on top of that sandstone formation. Their foundation pillars probably go pretty deep. On the other side of the canyon is the “half-million year old Pleistocene conglomerate,” which the pine trees seem to like. 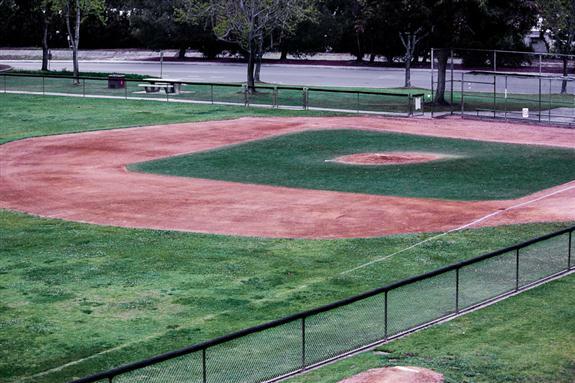 Considering the location of the baseball field, I guess it was built by some parents with unruly children. This entry was posted in Mother & Father Nature, Out & About, Photos and tagged beatles, earthquakes, east texas piney woods, faults, rose canyon, Texas on May 20, 2012 by Russel Ray Photos.